If you're a gamer that keeps an ear to the ground, the news of revamped flagship consoles for both Sony's Playstation 4 and Microsoft's Xbox One won't surprise you. While previous sources have claimed that new consoles are coming, none of them have given any idea as to when we could actually see these consoles. Now, some semblance of timing may available to us all. According to the Wall Street Journal, Sony's revamped Playstation 4 will be announced and perhaps launched before its own VR headset sees a release. The publication says it has its own sources that affirm Sony's push to get a new console out that would improve, but not replace, its current flagship console. Given that Sony intends to release the Playstation VR later this year, and assuming the report is accurate, the "PS4.5" could release as early this fall. The wait for Tom Clancy's The Division was a long one indeed, but it certainly seems to have been worth it. 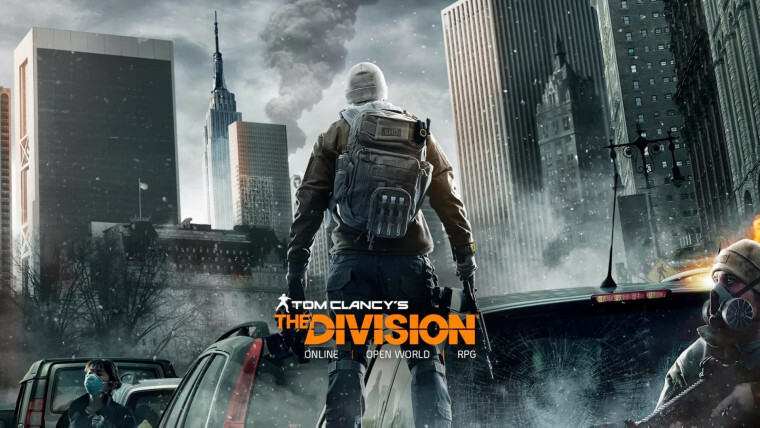 The game's developer, Ubisoft, revealed recently that it had sold more copies in its first 24 hours than any other game in the company's history - but now, it's also revealed that The Division has smashed a new global record. Microsoft is bringing its 10-year-old driving series Forza to Windows 10 as a free-to-play game. 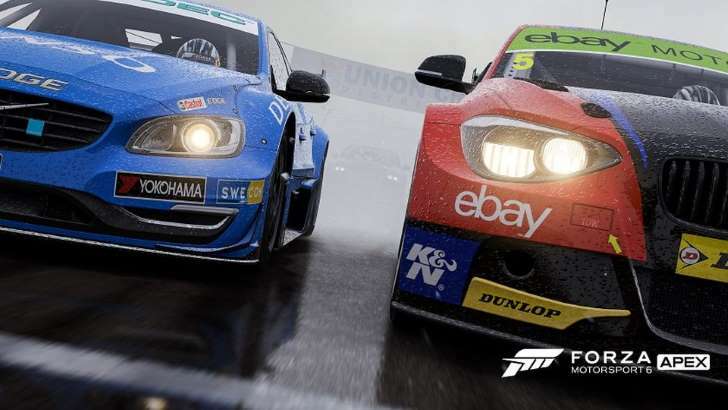 Forza Motorsport 6 Apex will launch this spring, offering 63 cars across six locations. All cars and locations can be unlocked by playing the game, though in-game purchases will also be available. No details on item pricing have been released. 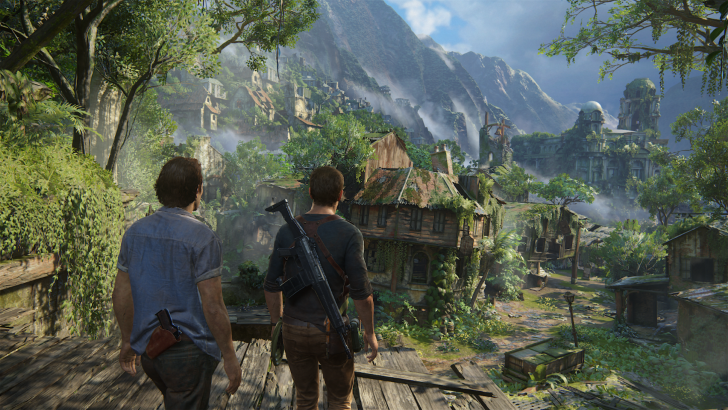 Square Enix Announces Rise of the Tomb Raider for Steam, Windows 10, and PlayStation 4. 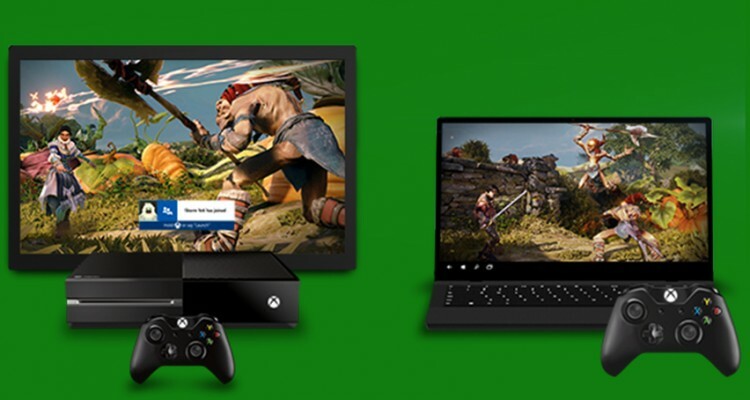 Microsoft unveils new streaming App (Xbox SmartGlass) to allow Xbox 360 users share content on mobile devices. A coder uses HTML5 to recreate COMMAND & CONQUER game. IBM’s new microprocessors to power new Nintendo Wii U™ systems. Nintendo Delays Some Titles, Offers Free DSi Game.